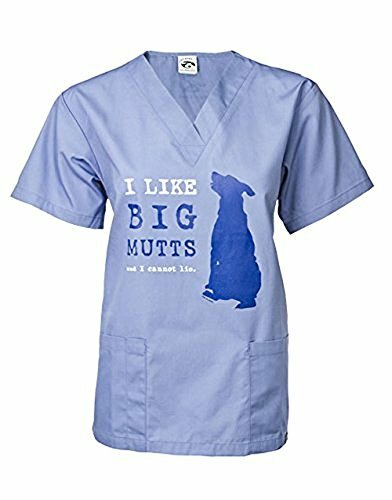 I Like Big Mutts... and I Cannot Lie. Floppy crooked ears, almost-tails - the mutt appeal is undeniable and so is this top. Durable fabric and sewing is perfect for the veterinary professional! If you have any questions about this product by Dog is Good, contact us by completing and submitting the form below. If you are looking for a specif part number, please include it with your message.